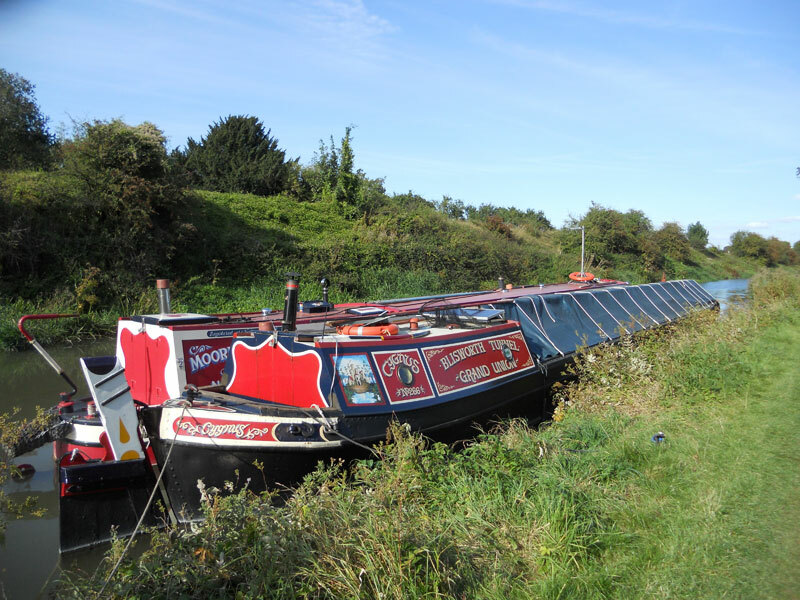 Our seven night canal cruise will take you on a delightful canal journey from the charming village of Stoke Bruerne in Northamptonshire through an interesting and eclectic mix of rural and urban canal scenery to the vibrant cultural town of Berkhamsted in Hertfordshire. 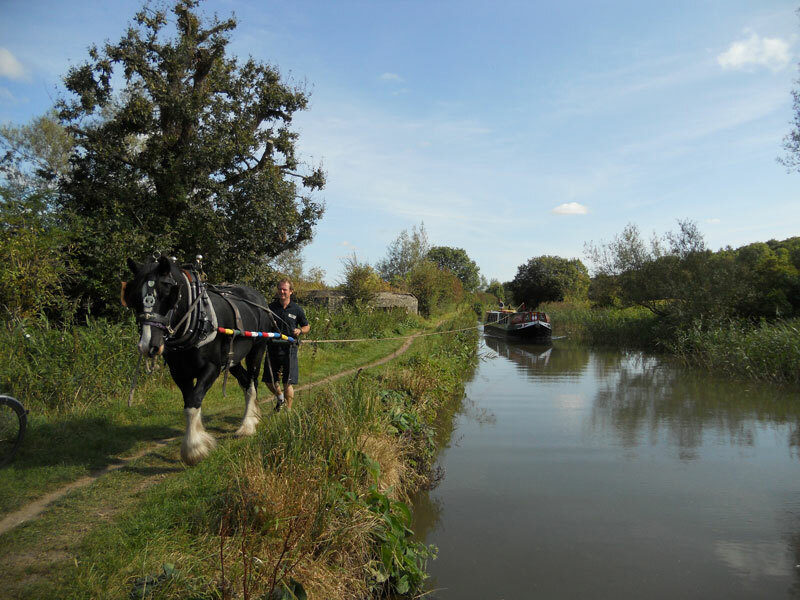 Join us at the bustling village of Stoke Bruerne, busy with boaters and visitors to it’s famous Canal Museum. The village and museum are well worth a stroll and a visit before joining the boat for your cruise. Our journey begins with the Stoke flight of seven locks lowering the canal 56 feet to a long lock free pound through scenic open country to Cosgrove, where a gothic style ornamental bridge carries traffic over the canal whilst a unique ‘horse tunnel’ forms a foot crossing beneath it. Beyond Cosgrove the canal is carried 35 feet over the Great Ouse river and into Buckinghamshire by the Cosgrove Iron Trunk Aqueduct. 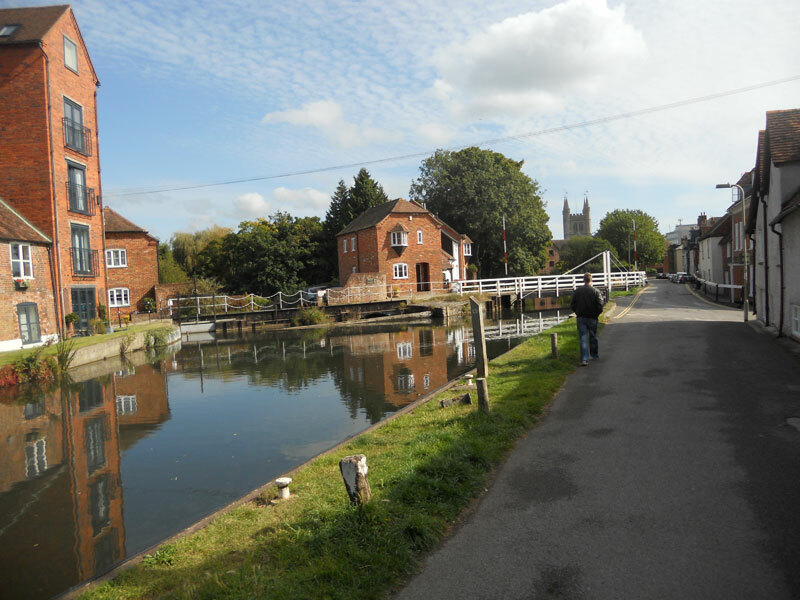 In the early days of the Grand Union, this crossing was facilitated by series of nine locks, four down and five up again, a much more cumbersome and time consuming exercise! 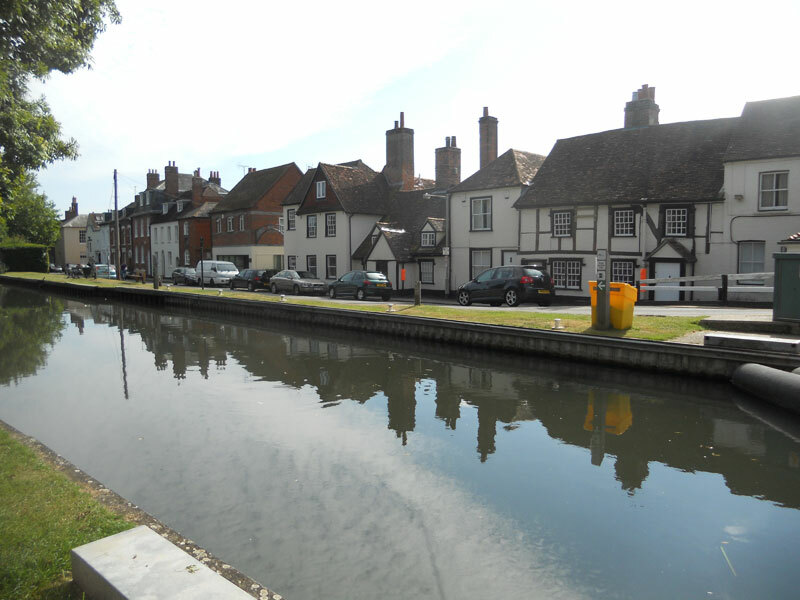 The course of the canal turns east for a while winding through the village of Wolverton, at one time famous for its production of railway locomotives and carriages and still home to the Royal Train. At Wolverton’s neighbour New Bradwell, another aqueduct but more modern and recently constructed carries the canal over Grafton Street, the main road into the village. As the great urban sprawl of Milton Keynes looms, we approach the historic manorial Village of Great Linford where the canal resumes it’s course southwards, meandering around the Linford Manor Park which borders the canal before flowing boldly through the centre of one of England’s newest towns. 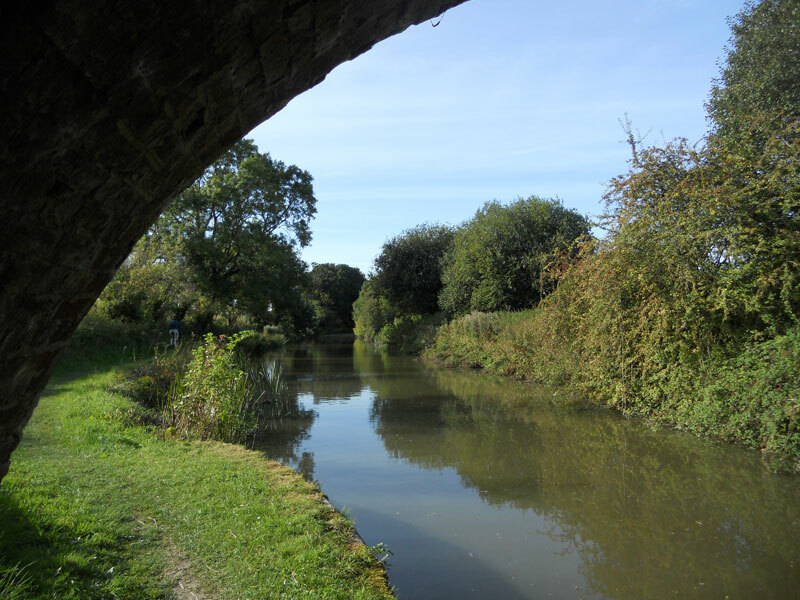 Unlike many of the canal side settlements throughout the country, the canal here predates the town by over a century and a half! 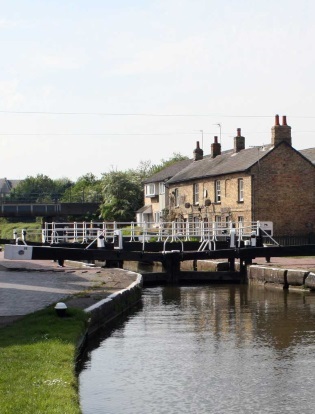 Fenny Stratford is a small welcoming town alongside the canal on the Southern edge of Milton Keynes. Once a historic village with traces of Roman settlement, its name is derived from an Old English word meaning ‘marshy ford on a Roman road’. 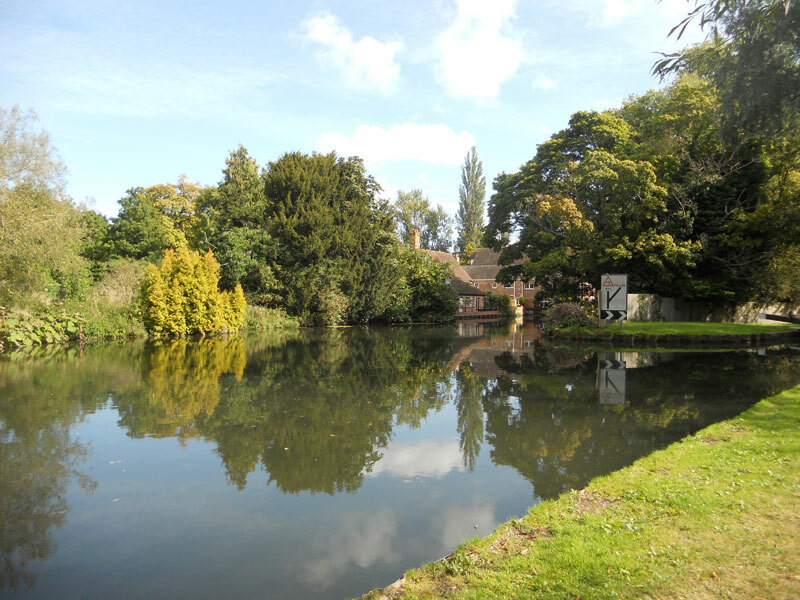 The settlement also lies close to Bletchley and ample time will be allowed here for a visit to the famous Bletchley Park, World War II home of the Government Code and Cypher School. At Soulbury locks the canal begins a steady climb out of the Ouse valley towards the Chilterns although there are three more miles of canal through captivating countryside to the next lock at Leighton Buzzard. Home to All Saints, a 13th Century Church with an eye catching 190ft spire, the town centre has a period feel with a wealth of historic buildings and pleasant architecture. 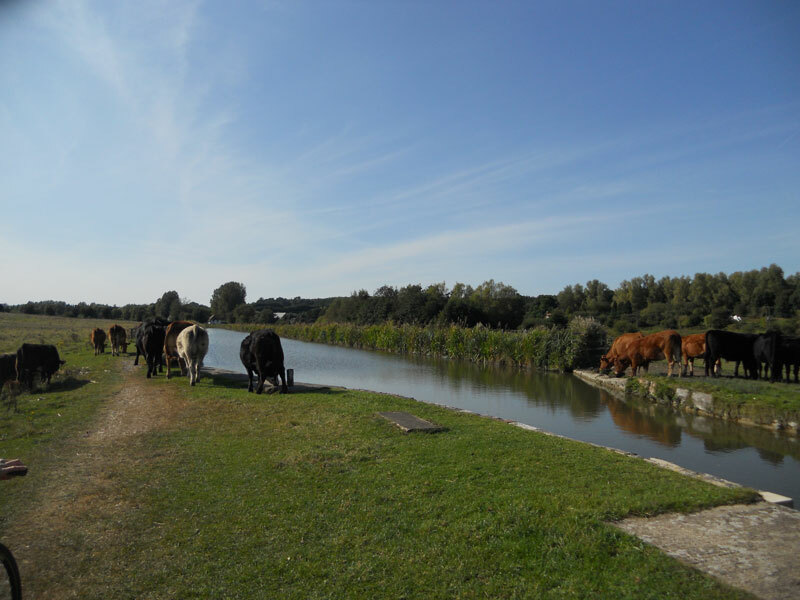 Beyond Leighton, the canal returns to rural landscapes and the canal climbs steadily to the Tring Summit with the Dunstable Downs to the East where the chalk lion of Whipsnade and Ivinghoe Beacon overlook the canal. 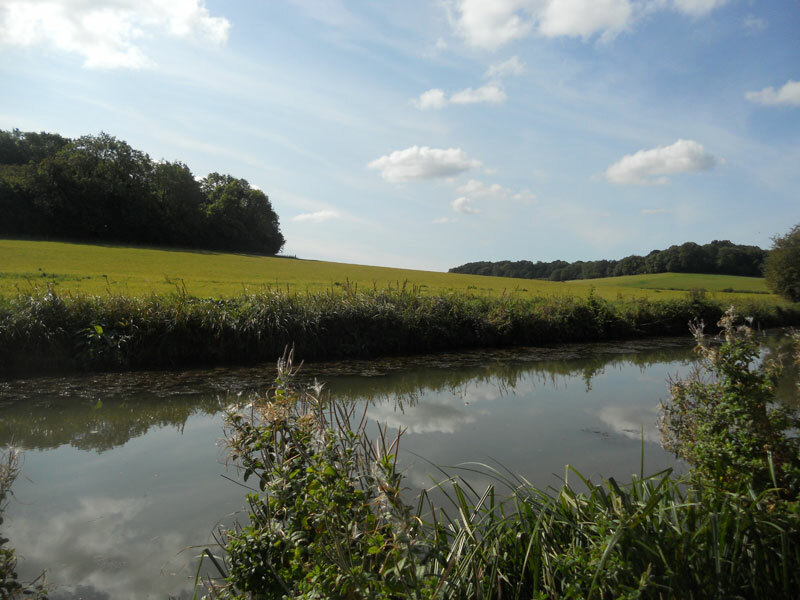 At the end of the heavily wooded Tring Cutting, we find the hamlet of Bulbourne and the junction of the Grand Union with the Wendover Arm, a branch line to Wendover still undergoing restoration. From here, a flight of seven locks lower the canal 42 feet from Bulbourne to Marsworth Junction where the fully operational Aylesbury Arm heads off on its six mile journey to Buckinghamshire’s county town. The Tring Summit continues for three miles to the quaintly named Cowroast, a small hamlet with a pleasant country pub and pleasant marina. 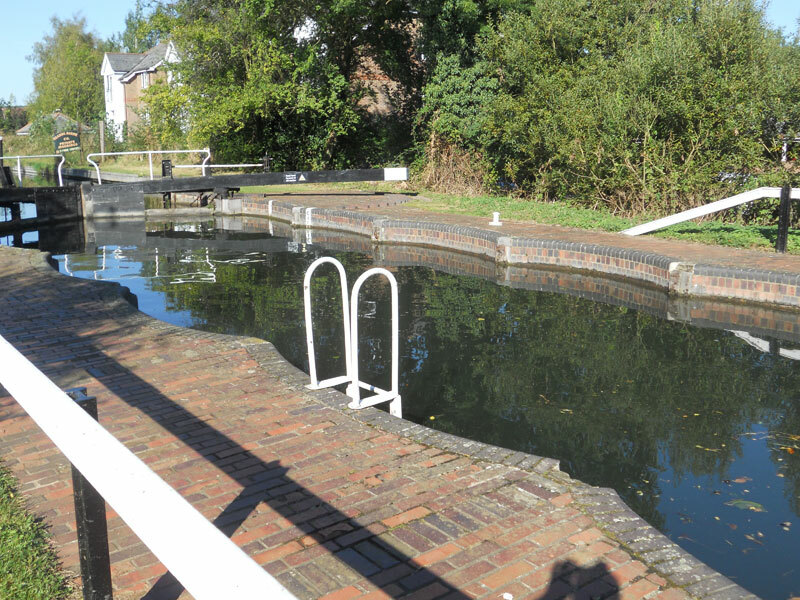 Cowroast Lock heralds the beginning of our descent from the Tring summit through Dudswell and Northchurch to our destination at Berkhamsted, a vibrant cultural town and birthplace of author Graham Greene. The canal side is pleasant and well kept and sports a genuine Canadian totem pole near the site of a former timber yard. Close to the canal are the remains of an 11th Century Norman castle where William the Conqueror received the English crown after the Battle of Hastings in 1066. The town and its attractions are well worth a visit and we aim to arrive in good time to allow guests the chance to explore before spending their final night on board.